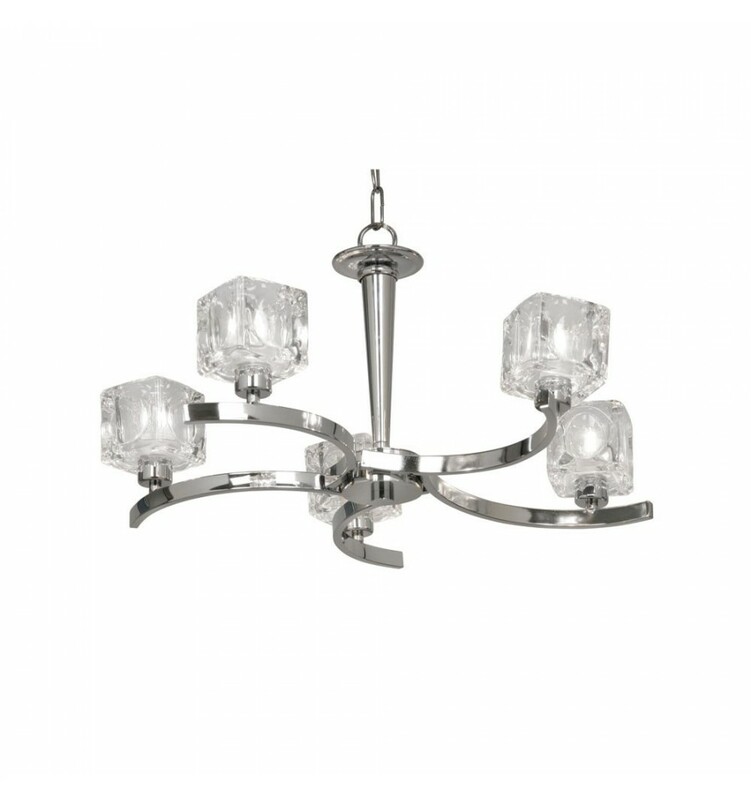 Tao Chrome Ceiling 5 Light - Hegarty Lighting Ltd.
With 5 glass shades held on a contemporary frame, this ceiling light is perfect for giving your space a modern makeover. 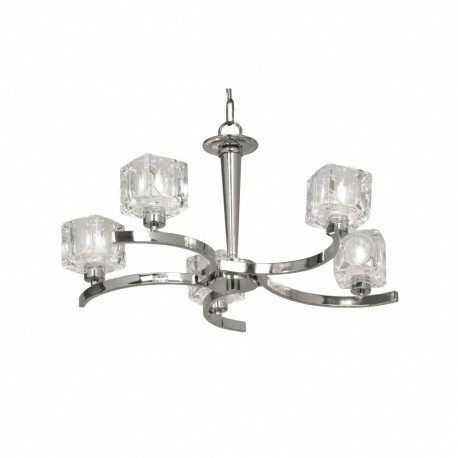 The ice cube shades create a beautiful sparkle. 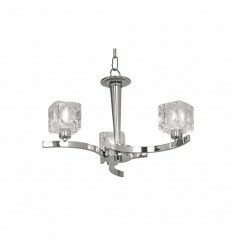 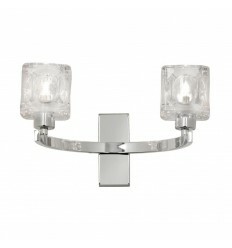 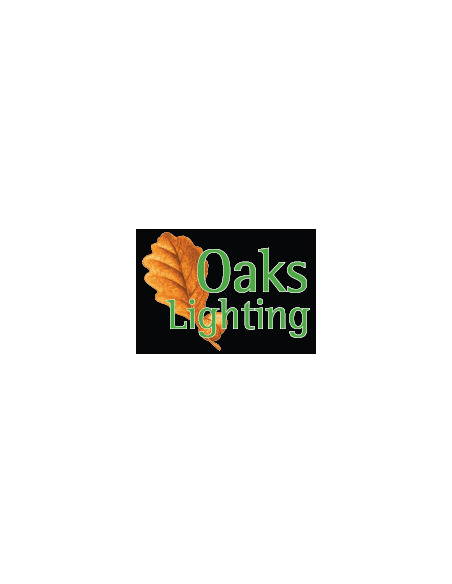 It is also available in 3 arms and has a matching wall light and if you wish to view, they can be found underneath in related products.